Australian producer Flume might be on of the best in the electronic genre right now, which is saying a lot considering how many great artists have changed the way we listen to it. He is back with a new remix of breakout star Lorde and her song "Tennis Court." On this, you'll get the same lyrics and style, but it's now over a hard-hitting beat filled with drums and bass. 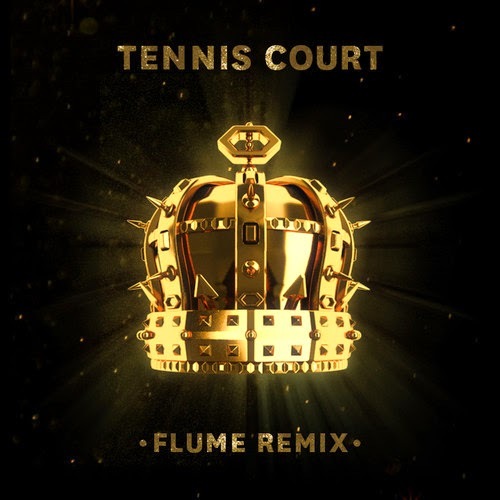 Somehow with each new release, Flume continues to be impressive and find ways to standout among the popular electronic crowd. Stream below.